Anyone getting sick and tired of listening to rock or metal? Nope, didn’t think so. However, for those looking for something other than those ever so ear-bleeding numbers, local foursome Lacey have just the remedy. Bringing 11 alternative soft-rock tracks from a mere few miles away in Nottingham, Lacey are due to release their new album ‘Under The Brightest Lights’ on April 20, 2015, and it is everything it says it is; well, if the lights are dimmed a little. With Graz Turner on lead vocals and bass, Josh Lewin on guitar, David Pearson behind drums and Pete Maksgmiw on guitar, the Nottingham bunch team together nicely to create an album bursting with gentle yet energetic tracks, whilst never stepping over that hard rock line that has been so thinly drawn. Opening the album is ‘Tonight’, giving us something steady to listen to that consists of quickly paced guitar riffs and drum beats whilst still keeping in touch with its soft side; it is easy to listen to. For many, this is ideal. But for others this can cause a lack of interest, even though, however, not every rock-fan enjoys thrash metal and swinging their hair in time to the beat. Following this track in a similar manner is ‘My Eyes Are Open’, which also contains a quick beat throughout. There is a strong focus on vocals in this number, which creates a perfect harmony with the soft guitar riffs. An interesting track to listen to that never gets boring. Third track ‘Find A Way’ puts a brief halt to the rock element of the album but instead welcomes an indie-alternative influence. The vocals are soothing and the guitar is slightly repetitive but supple, backed up with a steady head-nodding beat; ticking all the boxes to the perfect indie track. Alex Turner would be proud. The majority of tracks in this album abide to the same features, such as quick drum beats that are complemented by the use of splashy cymbals, strong vocals and repetitive yet fluctuating guitar riffs. ‘Change The Story’, ‘The Last Time’, ‘Contender’, ‘All Too Far’, ‘Reach Out’, ‘Reset to Zero’ and ‘Older’ all use this style. This may be a turn-off for some, as similar sounds can get boring and will cause listeners to lose interest. However, some will see this as Lacey’s individual style which happens to work beautifully in this album. Track number 10 ‘Wait Till Tomorrow’ shocks our ears with a soothing acoustic piece relying purely upon acoustic guitar and delicate vocals. All true rock-fans have a place in their ears for acoustic pieces, and there is definitely a place in everyone’s ears for this number; there is no such thing as being too old for a peaceful lullaby… well, a lullaby sang to you from an alternative-rock band from Nottingham. 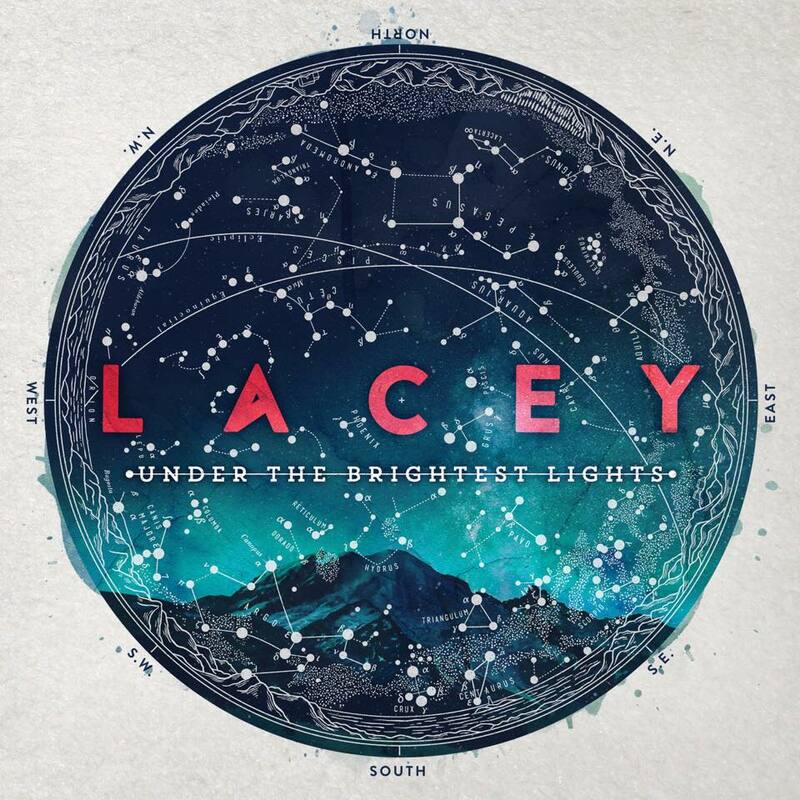 All in all, Lacey have certainly produced an album that shines its lights, but I wouldn’t call them the brightest. Student Writer studying English Language at York St John University.